Over the last thirty years, more and more critics and scholars have come to recognize the importance of science to literature. 'Science in Modern Poetry: New Directions' is the first collection of essays to focus specifically on what poets in the twentieth and twenty-first centuries have made of the scientific developments going on around them. In a collection of twelve essays, leading experts on modern poetry and on literature and science explore how poets have used scientific language in their poems, how poetry can offer new perspectives on science, and how the 'Two Cultures' can and have come together in the work of poets from Britain and Ireland, America and Australia. What does the poetry of a leading immunologist and a Nobel-Prize-winning chemist tell us about how poetry can engage with science? Scientific experiments aim to yield knowledge, but what do the linguistic and formal experiments of contemporary American poets suggest about knowledge in their turn? How can universities help to bring these different experimental cultures and practices together? What questions do literary critics need to ask themselves when looking at poems that respond to science? How did developments in biology between the wars shape modernist poetry? What did William Empson make of science fiction, Ezra Pound of the fourth dimension, Thomas Hardy of anthropology? How did modern poets from W. B. Yeats to Elizabeth Bishop and Judith Wright respond to the legacy of Charles Darwin? This book aims to answer these questions and more, in the process setting out the state of the field and suggesting new directions and approaches for research by students and scholars working on the fertile relationship between science and poetry today. First collection of essays to focus specifically on what poets in the 20th and 21st centuries have made of the scientific developments going on around them. Contains essays from leading experts on modern poetry, literature and science. 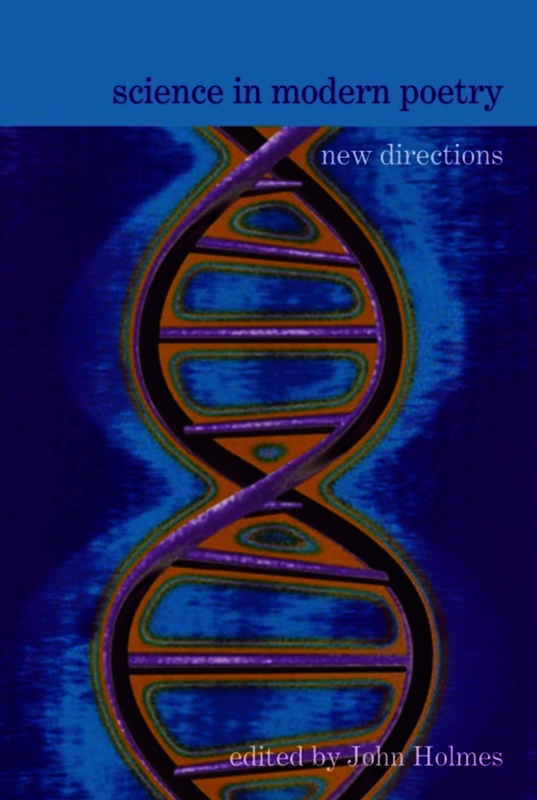 Suggests new directions and approaches for researchers working on the fertile relationship between science and poetry. John Holmes is Senior Lecturer in English at the University of Reading, and the author of 'Darwin's Bards: British and American Poetry in the Age of Evolution' (Edinburgh University Press, 2009).